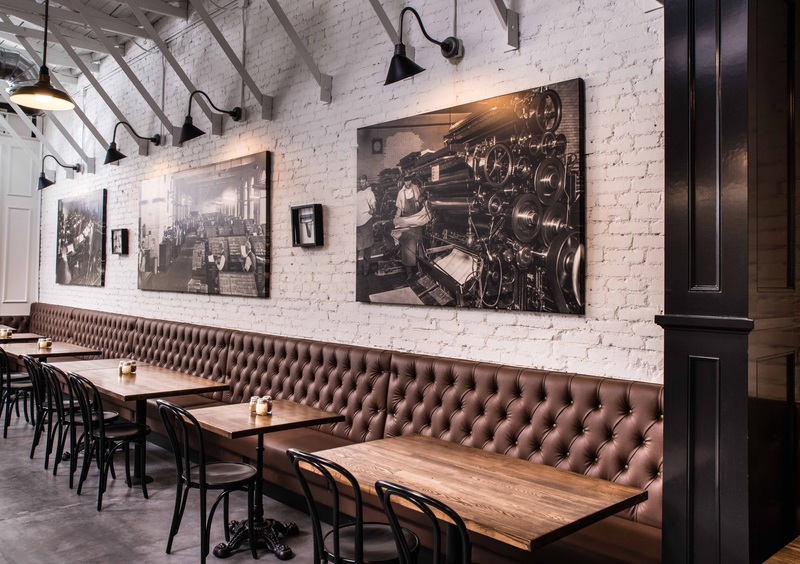 In developing the flagship franchise restaurant, we had to focus on an interior design that was unique, functional and repeatable as the design has been rolled out to over 50 locations worldwide since 2014. 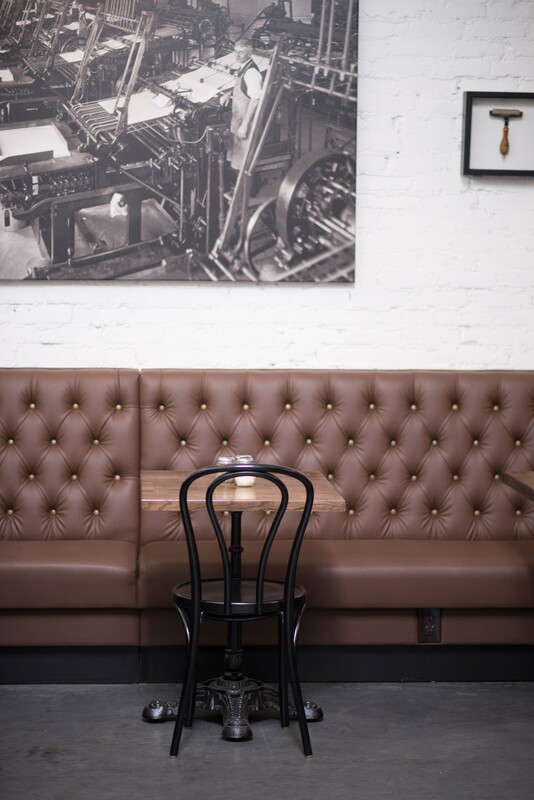 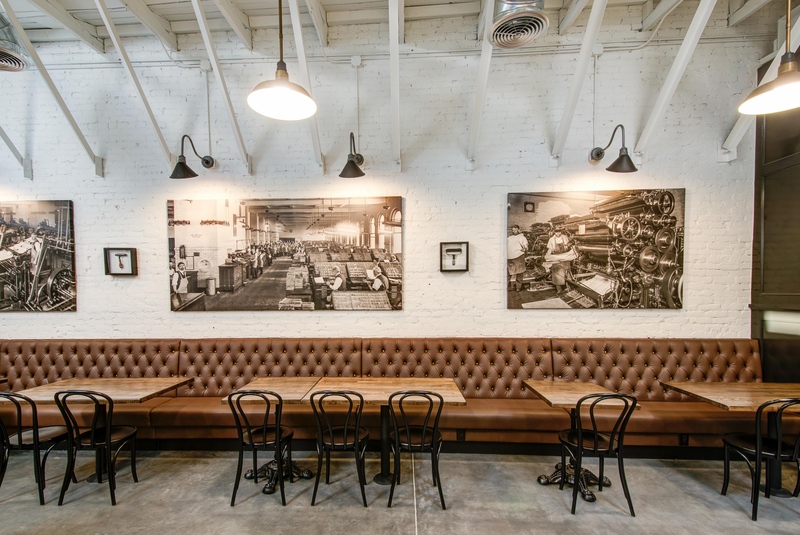 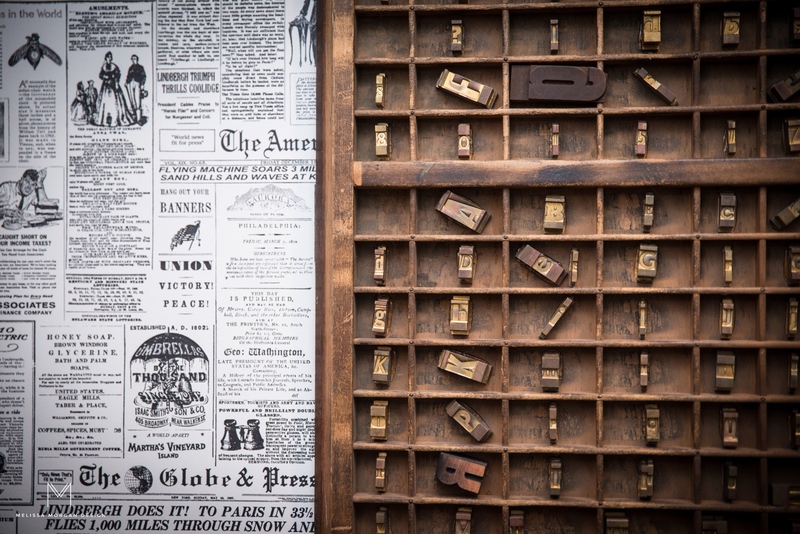 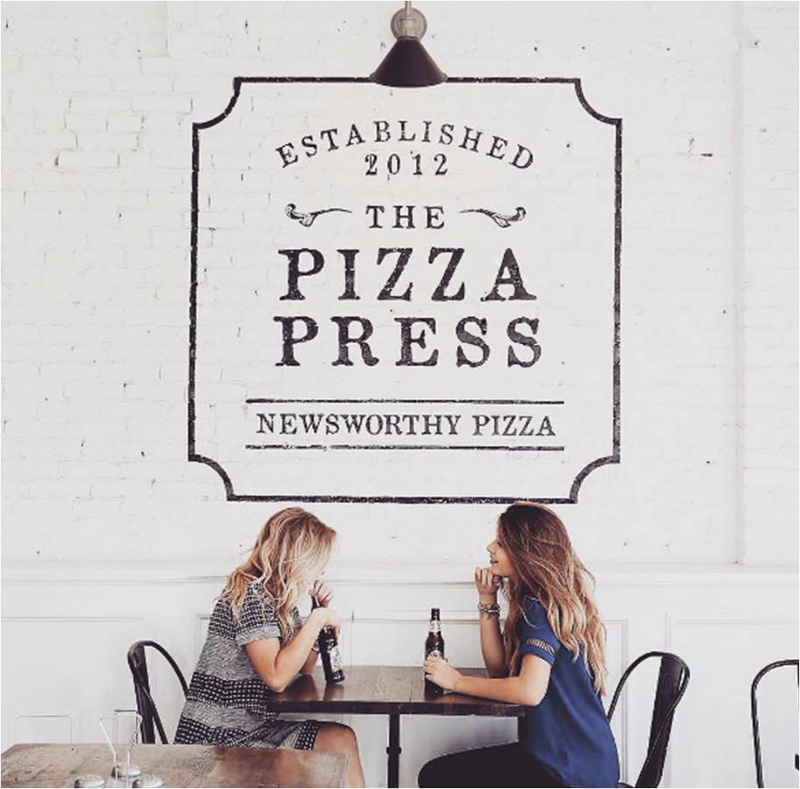 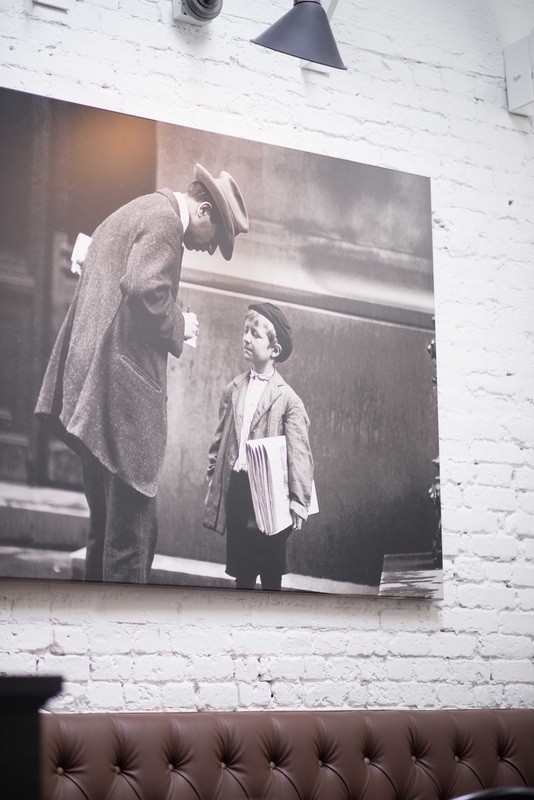 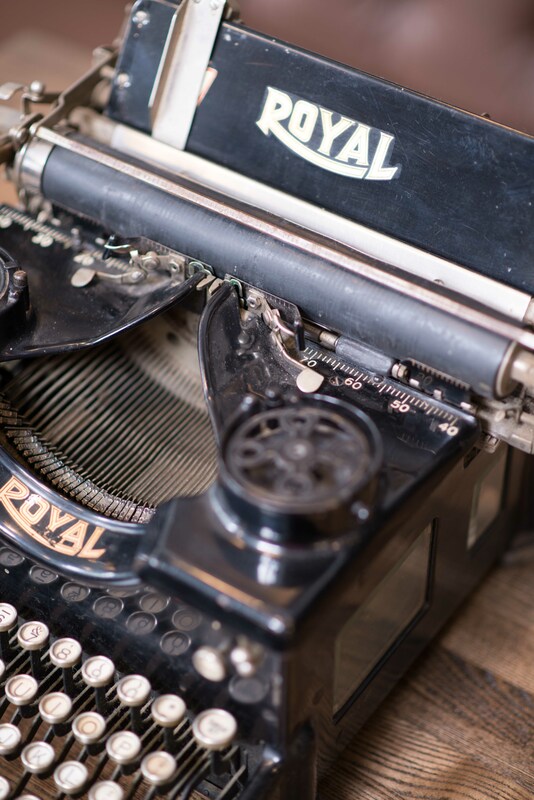 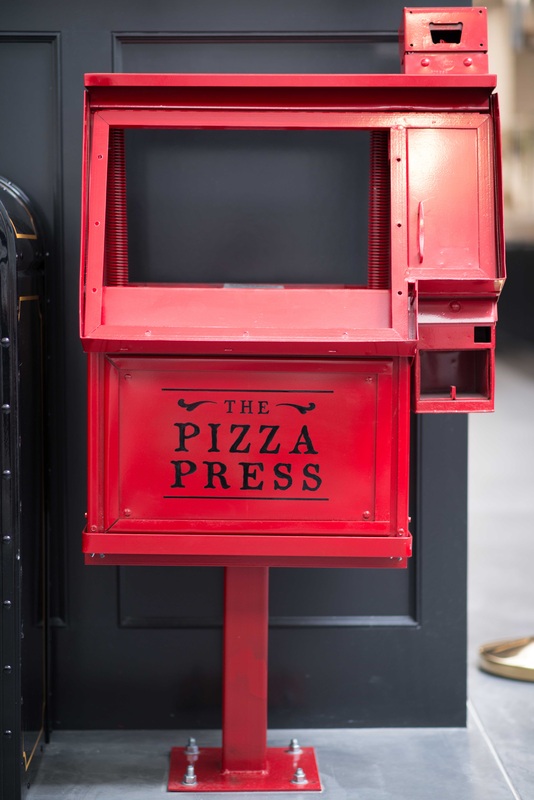 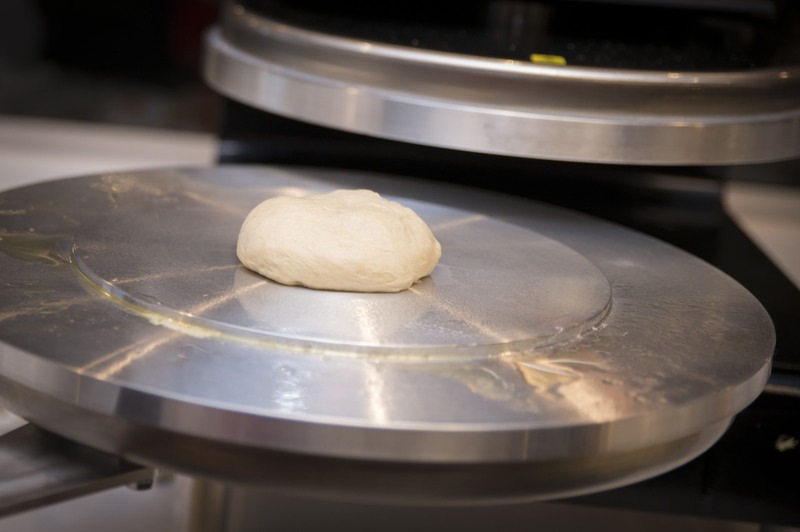 Our vision was to incorporate the classic printing press workshop with an authentic design for families to dine. 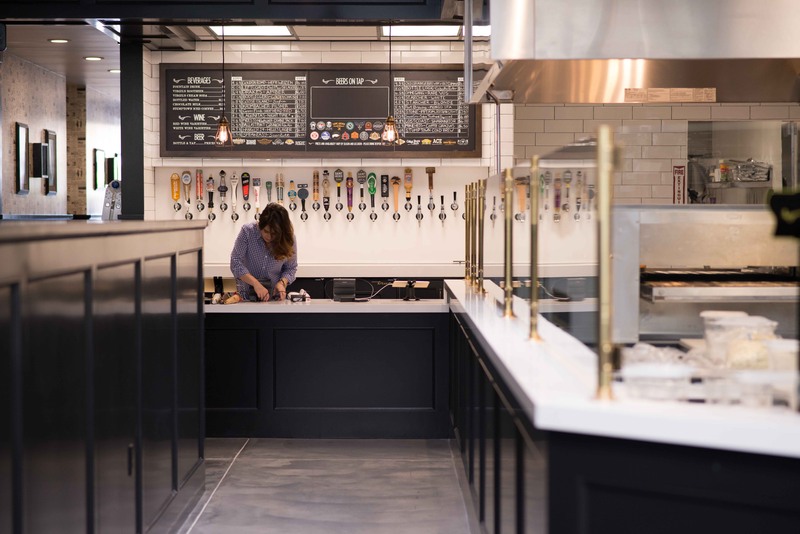 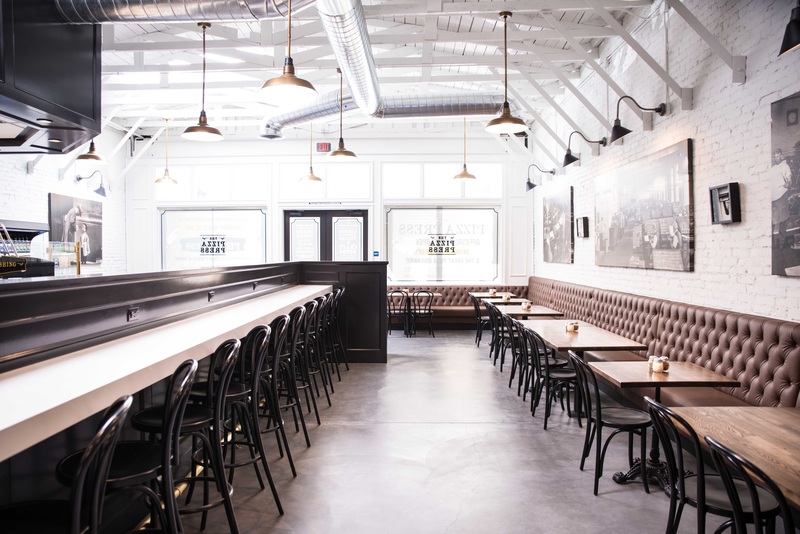 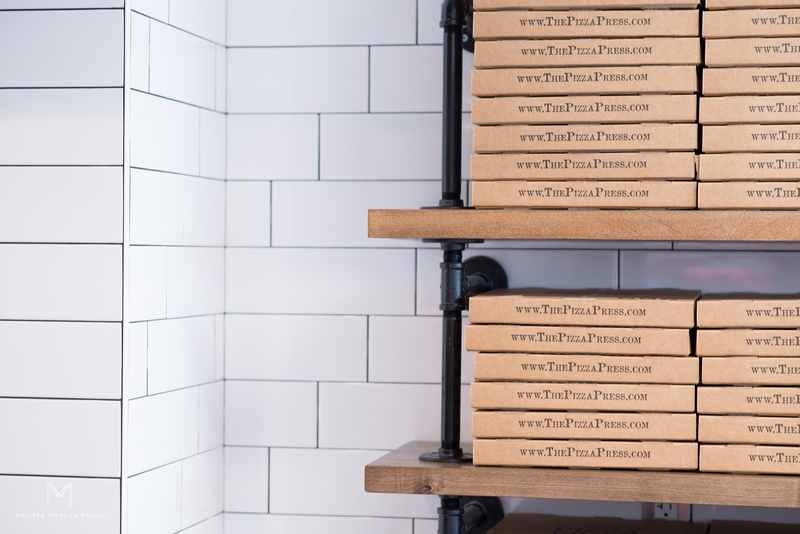 We used classic Edison lights, subway tile, vintage ink rollers and period photography to create one of the most profitable pizza restaurant chains.